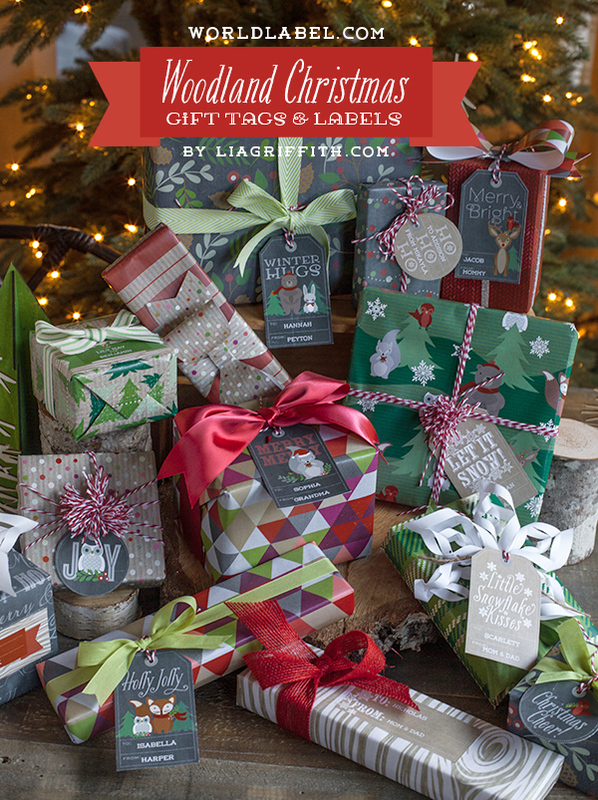 Add a little delight on top of your holiday gifts with these adorable woodland friends and kraft snowflake gift tags. 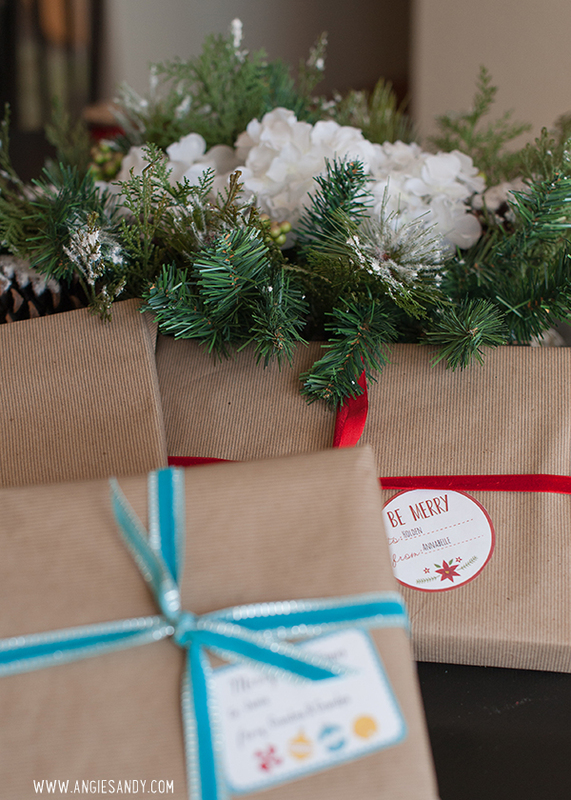 These are sure to delight the kids and adults both. 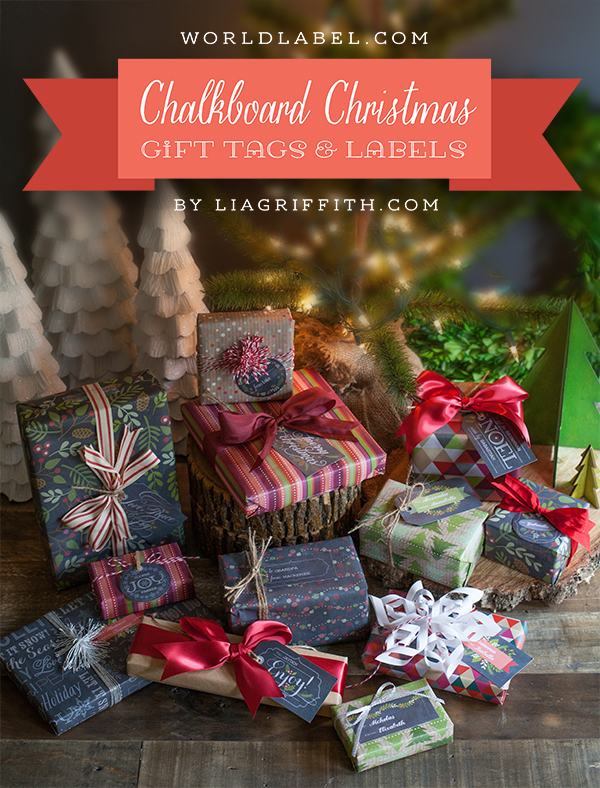 Designed by Lia of liagriffith.com, these tags coordinate with the chalkboard gift labels & tags we shared here as well as all of the gift wraps and paper bows she offers on her blog. 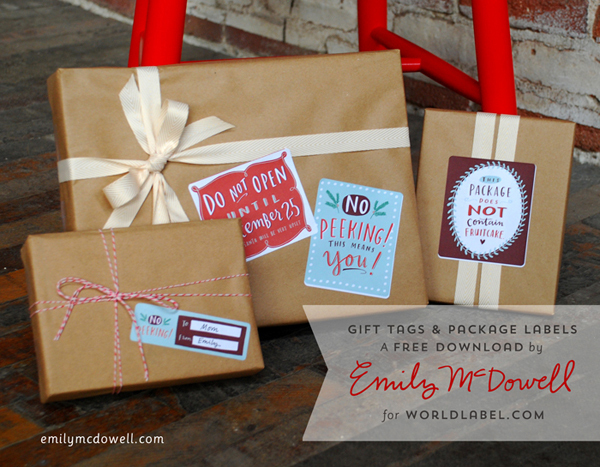 These tags are easy to personalize with the names of giver and receiver when you open the PDF file in Acrobat Reader. You will need to download the free font Weston Regular for the look you see in these photos. Then just click on to the names and replace with your own list. 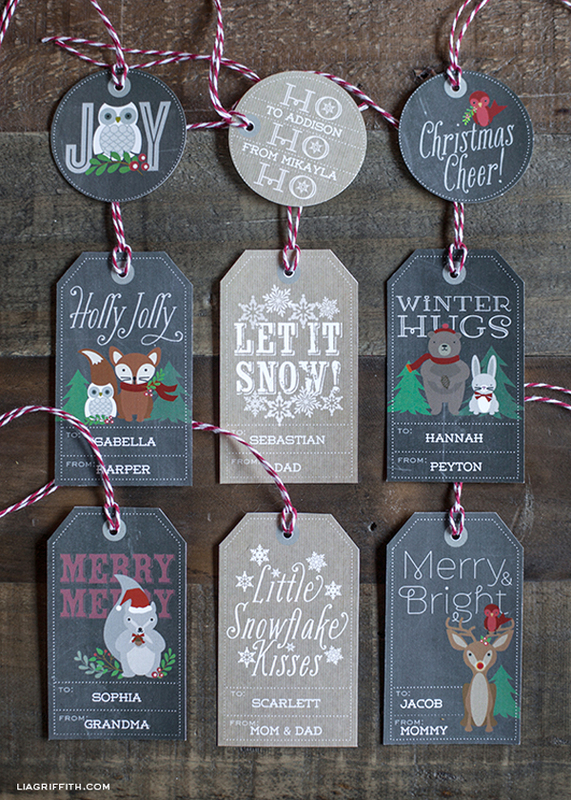 These tags can be printed onto a card stock and trimmed. 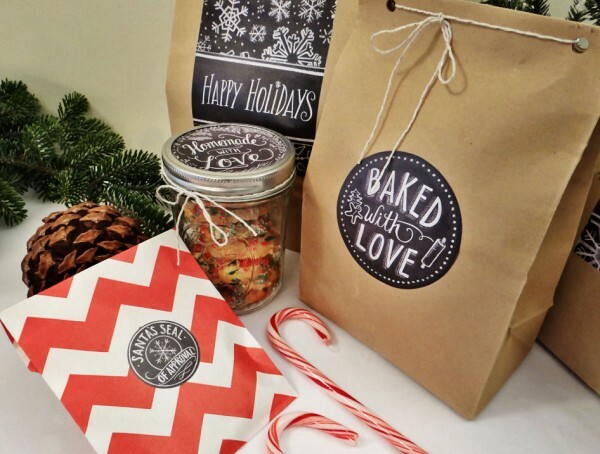 The stickers print onto a full sheet labels and can then be trimmed. 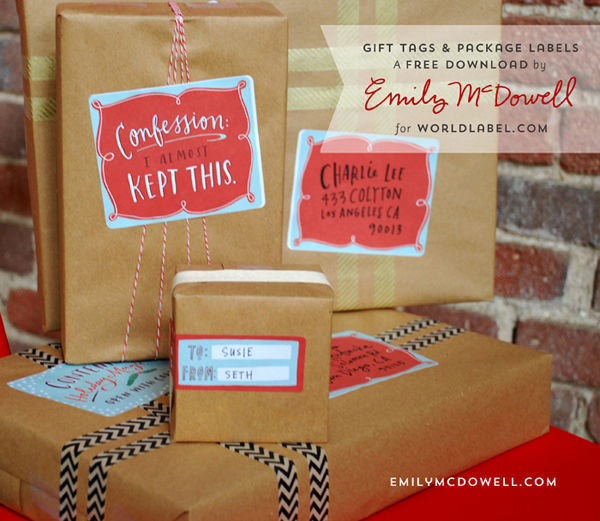 A perfect way to personalize all of your holiday gifts. 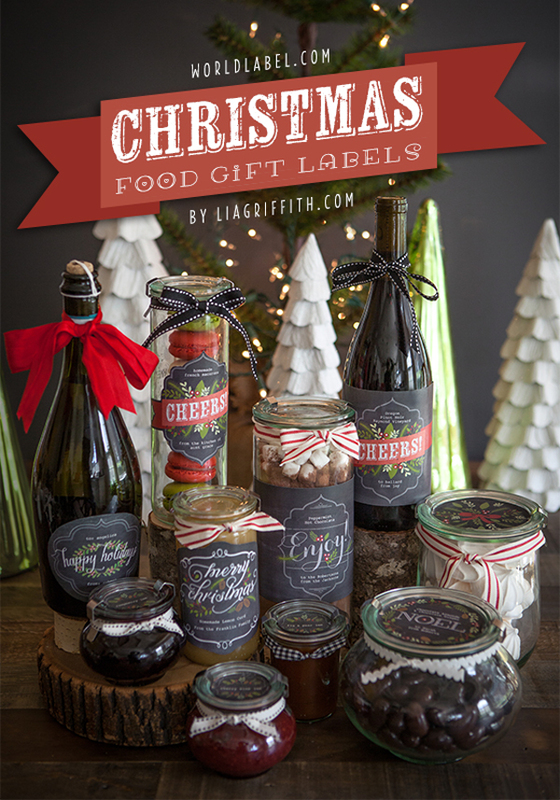 Font used: Weston regular Print on Full Sheet Labels and cut out the designs. 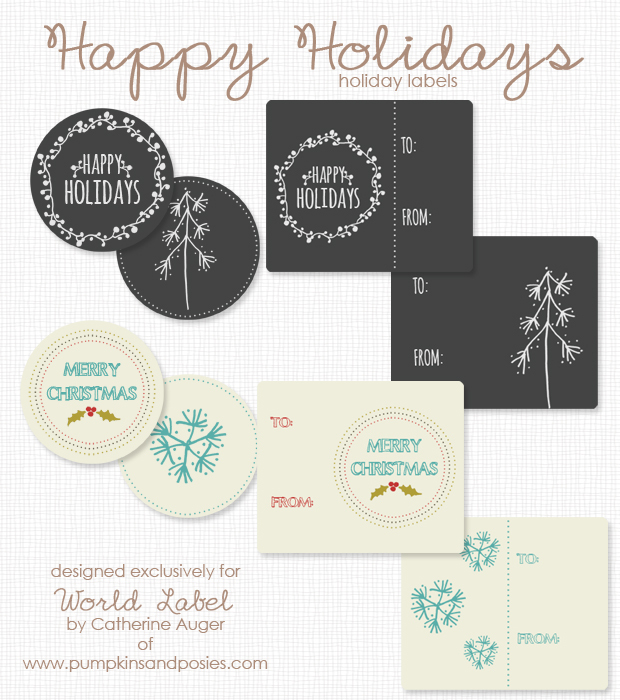 For the round labels use a hole punch. This entry was posted in Label Design and tagged christmas label templates, Christmas labels, free label templates, free printable labels, holiday label templates, holiday labels, printable labels on November 22, 2013 by wlmanager. 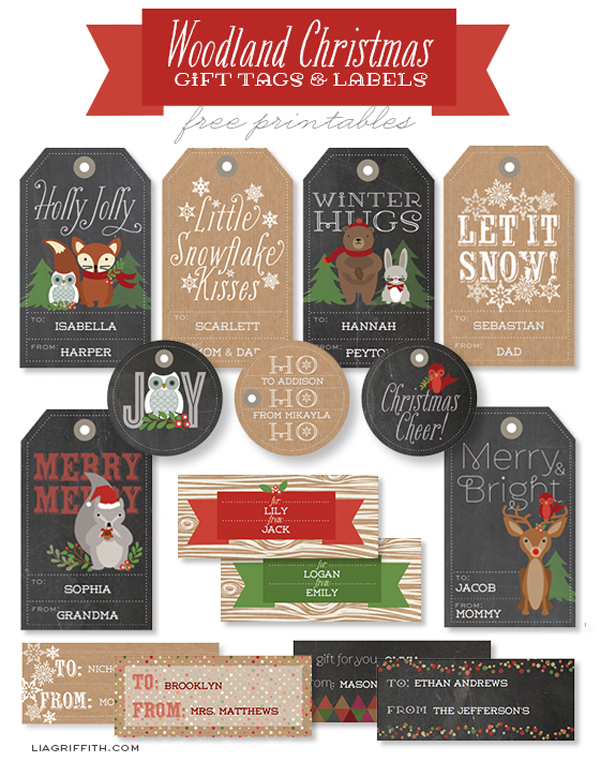 This entry was posted in Label Design and tagged christmas label templates, free holiday labels, free labels, free printable labels, gift labels, gift tags, hand illustrated labels, holiday label templates, printable label templates, printable labels on November 20, 2013 by wlmanager. 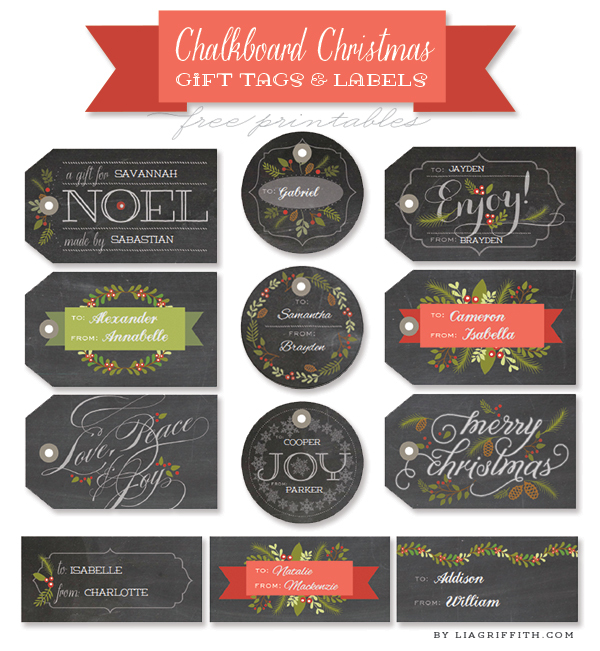 Top your holiday gifts with a charming chalkboard style gift tag or gift label this year. 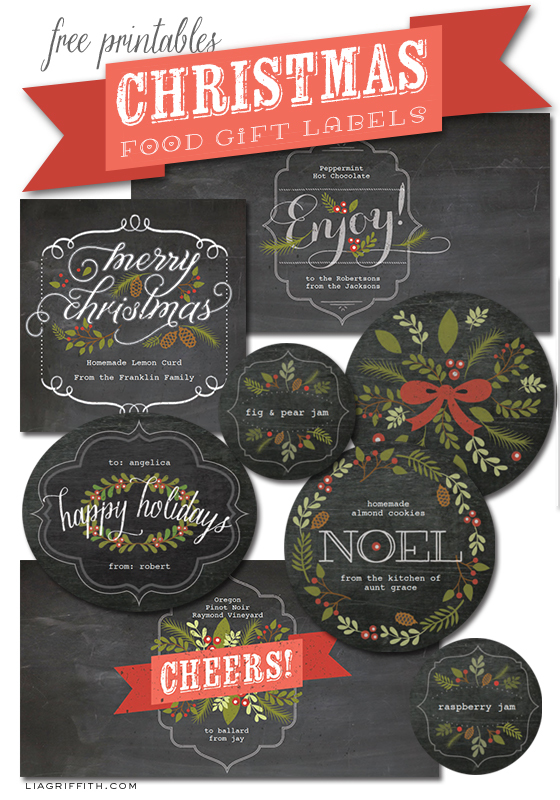 Designed by Lia from liagriffith.com, they coordinate with the popular chalkboard Christmas food labels she designed for us here at World Label. 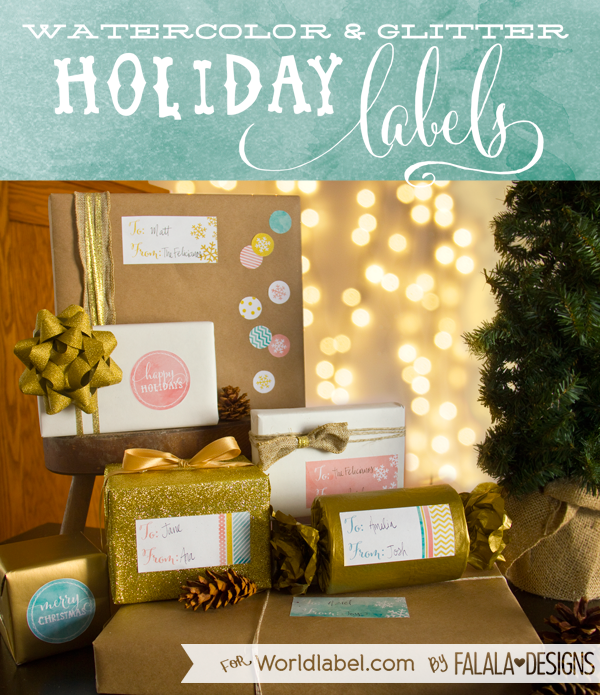 These tags and labels are a perfect personal touch as you can personalize with names before you print and we make it very easy for you to do. 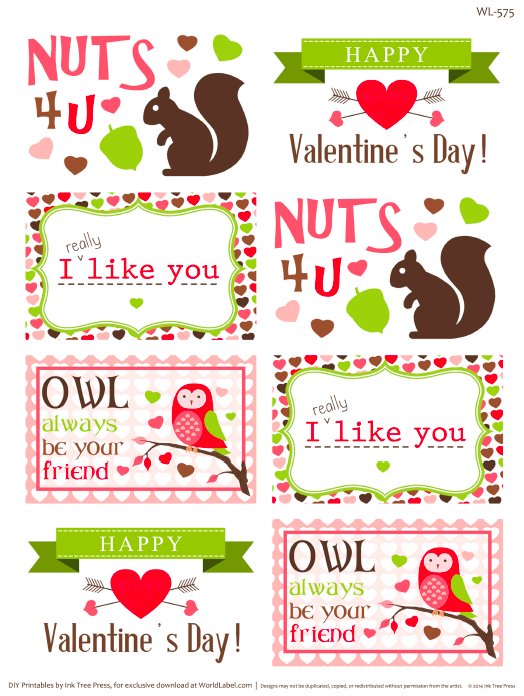 You will first want to install the free fonts, (add the names and links here). 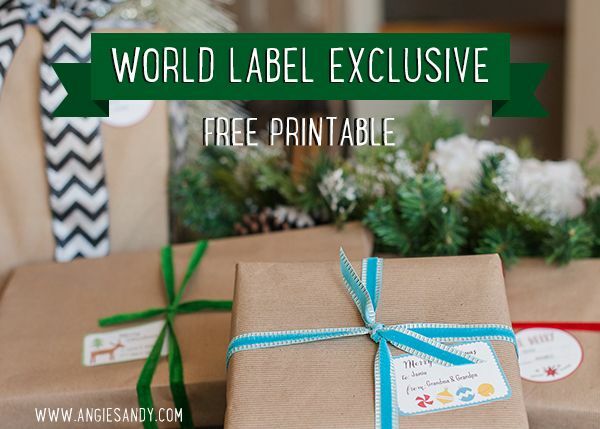 Then just download the free printable onto your computer and open in Acrobat or Acrobat Reader. You can select the area and type in your names, it is as easy as that. 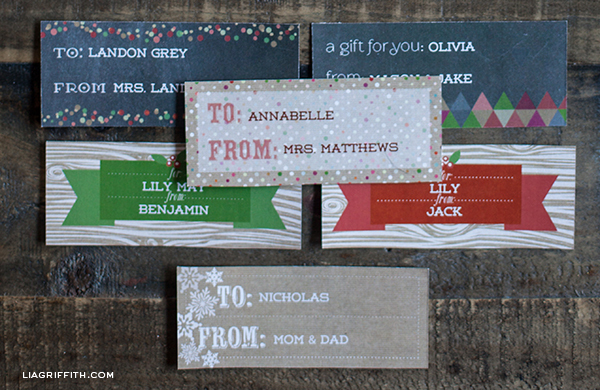 The tags can be printed onto a card stock and trimmed. 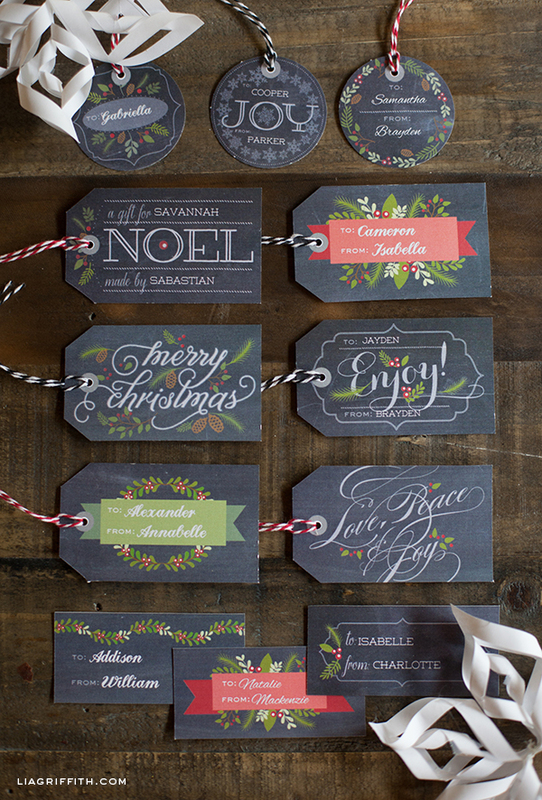 The labels are then printed onto a full sheet label ready for you to trim. 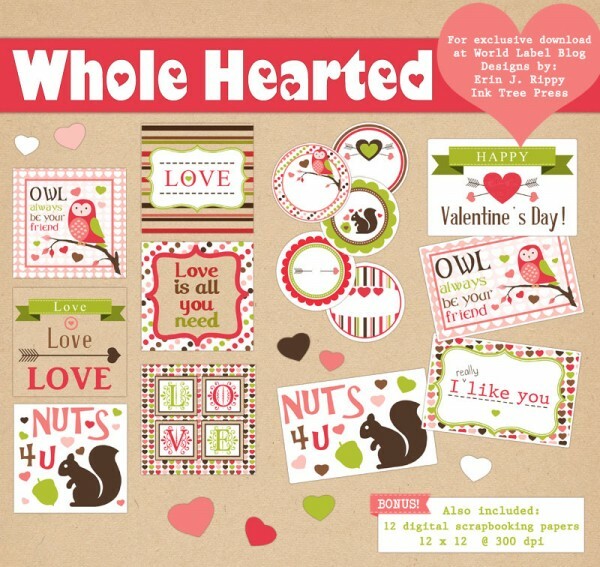 Enjoy these eye catching tags and labels and stay tuned for our children’s woodland set coming next week. 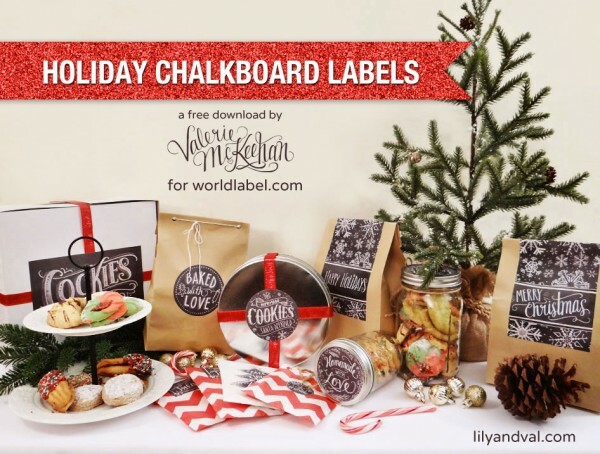 This entry was posted in Label Design and tagged chalkboard labels, Christmas gift tags, christmas label templates, Christmas labels, free label templates, gift labels, holiday label templates, holiday labels, printable labels on November 15, 2013 by wlmanager.